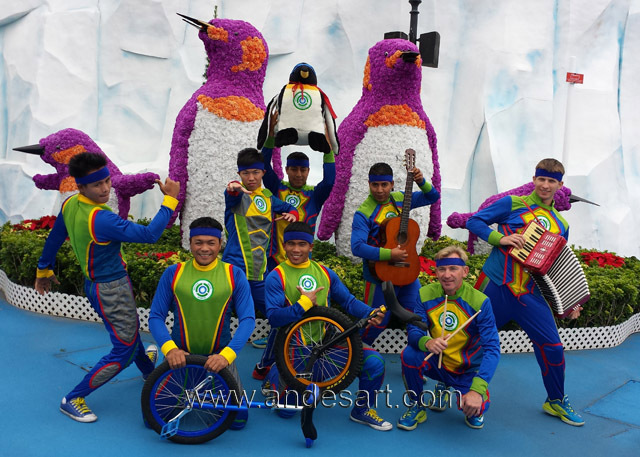 Andes Art Company Limited's "22nd ANNIVERSARY"
Recycle Brigade 2 years in Ocean Park! providing the best entertainment from all parts of the world. Ocean Park for the last 22 years. functions, theme parties, cultural events and carnivals. 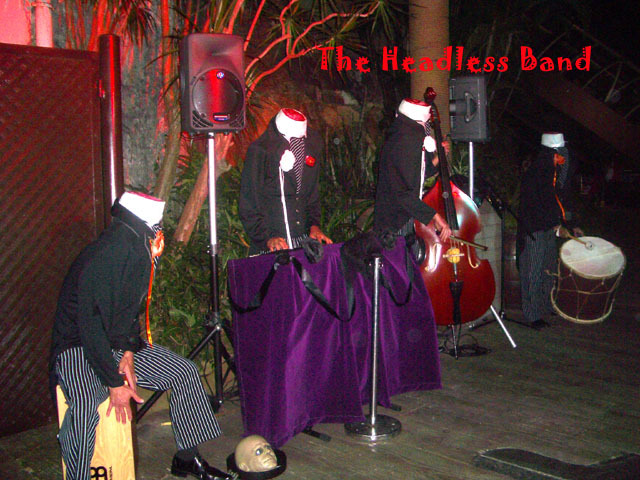 Book the spooky Headless Band for your Halloween party! Book our beautiful Samba dancers to liven up your party! Enjoy the F.U.N. Team's spectacular unicycling stunts! From 1994 until the present.